This service requires a license agreement and the associated fees. Please contact the Ste Genevieve County Assessor's office if you are interested in a subscription. Disclaimer:The purpose of the Ste Genevieve County, Missouri Web GIS Site is to provide digital mapping data to the public. Ste Genevieve County, Missouri shall assume no liability for any errors or inaccuracies in the information provided. 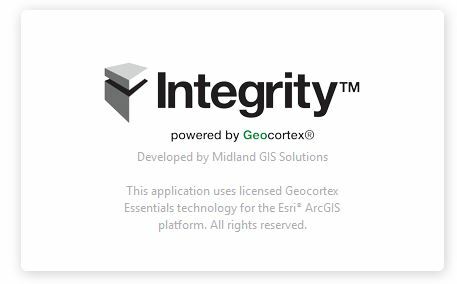 Have a question about our new Integrity™ Web GIS Site? Drop us a note! or give us a call at 573-883-2333.